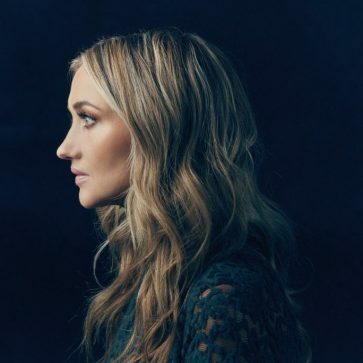 In a career that has seen over half a million worldwide downloads and two #1 videos on CMT and GAC, Sarah Darling has been heralded as one of country music’s breakout performers and elite vocalists. ‘Call Me‘ has the distinct and contemporary sound that Sarah has fused together with influences coming from both sides of the Atlantic. Sarah Darling has described this upcoming album as a transformative time in her life, one that has allowed her to experiment in new sonic territories.